Gas storage business, Centrica, has moved its operational support base to Bridgehead Business Park, Hull, taking 20,000 sq ft of hi tech office space providing bespoke accommodation for up to 200 staff. 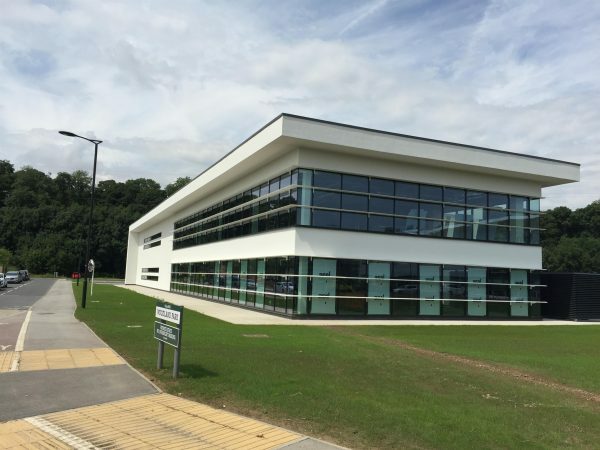 Designed by Wykeland Group, The Harris Partnership served as project delivery architect on the the 50 acre business park which is one of the UK’s greenest and most sustainable business parks. Centrica Storage, a wholly-owned subsidiary of Centrica Plc, the parent company of British Gas, joins a growing community of businesses at Bridgehead that includes Beal Homes, bathroom retailer Victoria Plumb, the John Good Group and laser form Rofin-Sinar. It is anticipated that up to 3,000 people will eventually be employed at the business park.